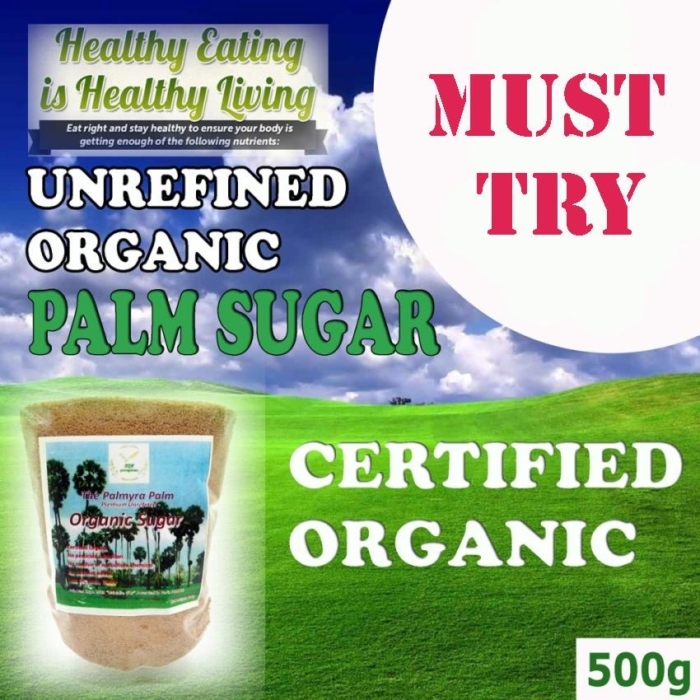 This is a 100% Unrefined Organic Palm Sugar make from Palm Sap of Borassus Flabellifer also known as The Palmyra or Toddy Palm . It is naturally processed, unrefined and has a delicate aroma and special sweet flavour. 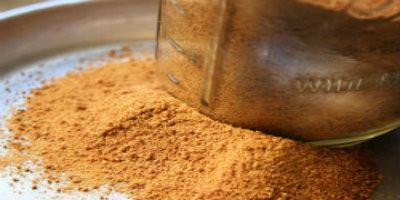 It is rich in trace elements and has a higher content of polyphenols compared to cane brown sugar. It has medium Glycemic Index and is ideal to accompany with hot and cold beverages, It can be used like a regular table sugar, hence is a valuable addition to a healthier lifestyle choice. Palm sugar is a nutrient-rich, low-glycemic crystalline sweetener that looks, tastes, dissolves and melts almost exactly like sugar, but it’s completely natural and unrefined. 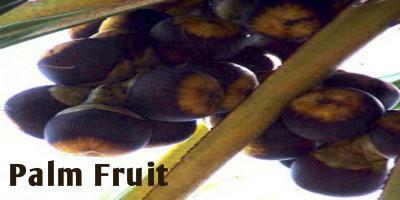 It’s acquired from the flowers growing high on palm trees, which are opened to collect their liquid flower nectar. This nectar is then air-dried to form a crystalline sugar that’s naturally brown in color and naturally rich in a number of key vitamins, minerals and phytonutrients, including potassium, zinc, iron, and vitamins B1, B2, B3 and B6. It is never refined or bleached like white sugar. So the nutrients it was made with are still there. 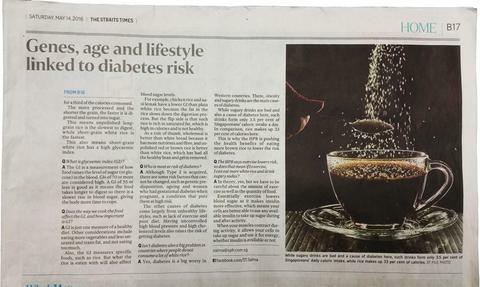 That’s rare for sweeteners, most of which are highly refined. Even stevia is highly refined in its white powder form (real stevia is a green herb).